The pastime of gambling has been commonplace from earliest recorded history; few hobbies capturing the attention of man quite like placing a wager that could result in winning more than you had beforehand. Keno, a game still played in many casinos today, is thought to have originated in ancient China. Pre-colonialism, native Americans were supposedly avid gamblers, often staking weapons, supplies and clothing in games or sporting events. It is, in modern times, big business, some even making a decent career from partaking professionally, while awareness of its addictive qualities have increased dramatically. In the UK alone, the total gross yield of gambling activities was more than 13.8bn GBP in the period between October 2015-September 2016 (an increase of 1.2bn from the previous year), according to stats provided by the Gambling Commission, with more than 100,000 people employed in the industry. Through the UK’s National Lottery, a state-franchised nation-wide wager in which consumers purchase a ticket composed of six numbers between 1-50 to be drawn at random, casual gambling has become almost a form of voluntary tax. The National Lottery, which began in 1994, has provided vital sports funding that many athletes credited for their success at recent sporting events, most notably the successful London 2012 Olympic Games. In 2016, the GB team also over-performed in the eyes of pundits around the world, outdoing their achievements four years earlier; once again helped immensely by funding from the National Lottery and therefore, indirectly, from those who play it consistently. Other sectors that benefit greatly from Lottery funding include the British film industry via the BFI, the UK’s premiere film charity. The success and popularity of the UK’s National Lottery then led to the creation of EuroMillions, a transnational lottery spanning certain countries in the EU, which started in Paris in February 2004. This has become a popular twice weekly game (draws taking place every Tuesday and Friday) that forms a notable part of the EU’s gambling market. Online gambling, meanwhile, has quickly become the largest gambling sector in Britain, currently accounting for over 32% of all gambling in the UK. Most major betting companies now have a smartphone app through which players can easily deposit and place bets within a matter of seconds. These often come equipped with options to limit how much you deposit per week or month, giving those who experience problem gambling more control over their habit. Simulated casino play online is popular, particularly in EU gambling markets such as Germany and Italy, though top of the pile in terms of betting in the UK is football. The Premier League, GB’s top football league and one of the most popular sporting brands globally, is also sponsored by betting firms, giving them more advertising coverage. Though the traditional ‘football pools’, prevalent in Great Britain for much of the past century, have generally waned in popularity, betting companies are constantly keeping customers interested through special ‘enhanced odds’ offers, with a wide range of leagues and cups on which to bet, right down to part-time football in non-professional capacities. In the EU, as previously stated, online play is popular, with over 6.8 million consumers in total. The EU gambling market has been estimated to be worth around 84.9bn EUR, growing at a yearly rate of roughly 3%. 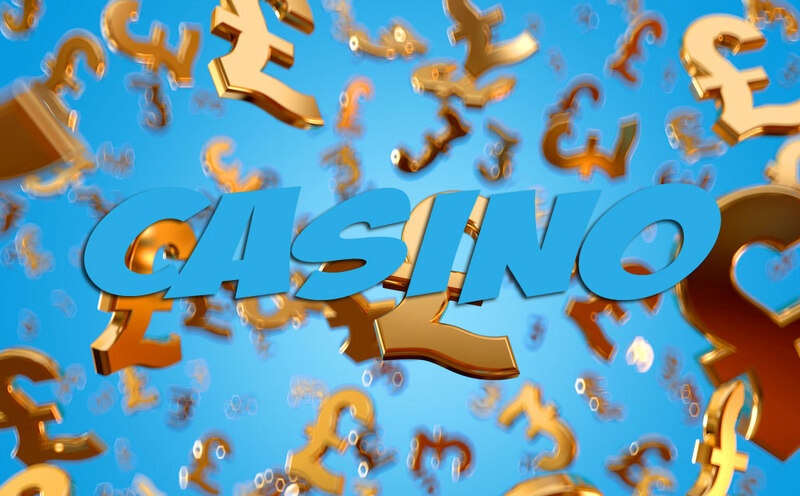 More information on EU casinos can be found in other articles here at White Label Casino. All of this isn’t to say that traditional casino gaming has become less popular amongst consumers. Most major UK cities have at least one casino, with the total number nationally standing at 147 as of 2016. In 2011, the first Vegas-style ‘super-casino’, The Aspers Casino, was opened in London, with more planned to be built. This, along with the aforementioned popularity of sports betting, is helping the UK gambling market remain one of the most diverse in all of Europe, rife with opportunity for those willing to put the time and work into this booming – and still growing – industry.